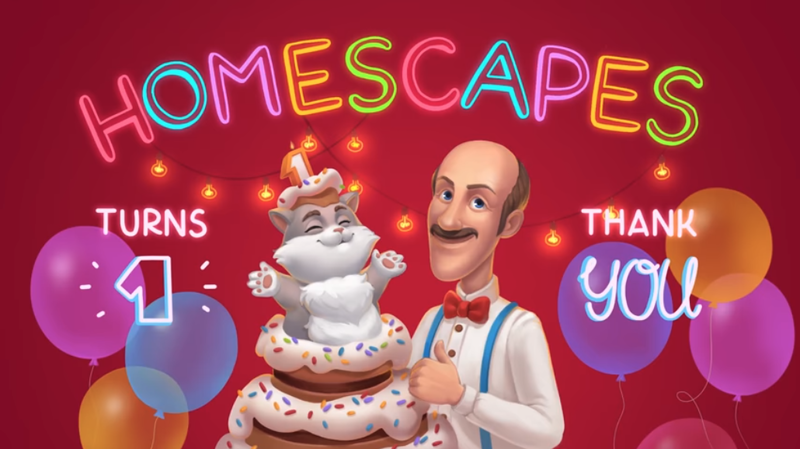 19.09 Homescapes Celebrates its 1st Birthday! Thread: 19.09 Homescapes Celebrates its 1st Birthday! It's been one year since Austin moved back into his parents' mansion, what were your favorite moments in helping him renovate the mansion? aww, what a cute picture! I love the way Austin winks & smiles!